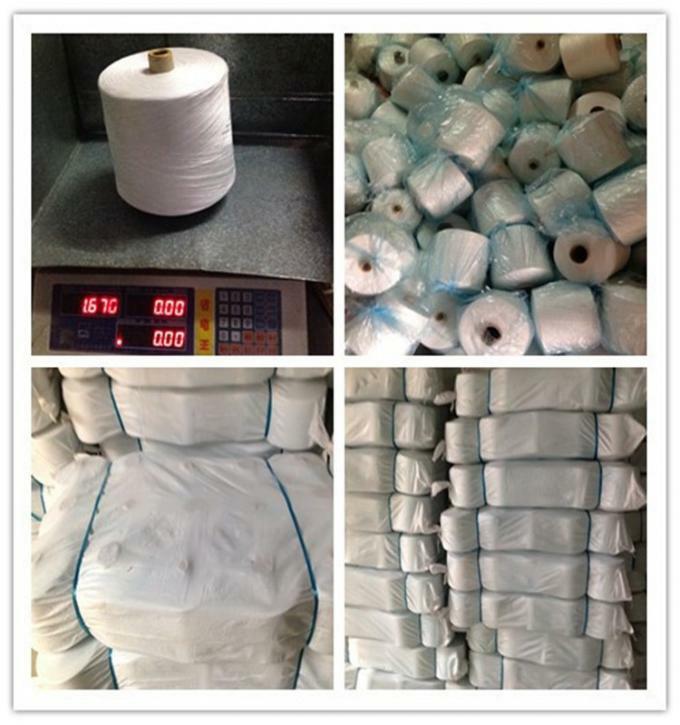 Wuhan Yuan'ao Trading Co.,Ltd is the leading manufacturer of 100% polyester spun yarn, sewing thread, and poly poly core spun yarn in China. With more than 10 years history, our factory covers an area of nearly 50,000 square meters, more than 200 workers, 100 sets of TFO machines and Italy Savio imported winding machines. With 80000 spindles here for which make our production about 700-800 tons per month. according to the order quantity, so please tell us your purchase quantity when you inquire. A2. Yes, we are manufacturer/factory. Q4. What are you supply? 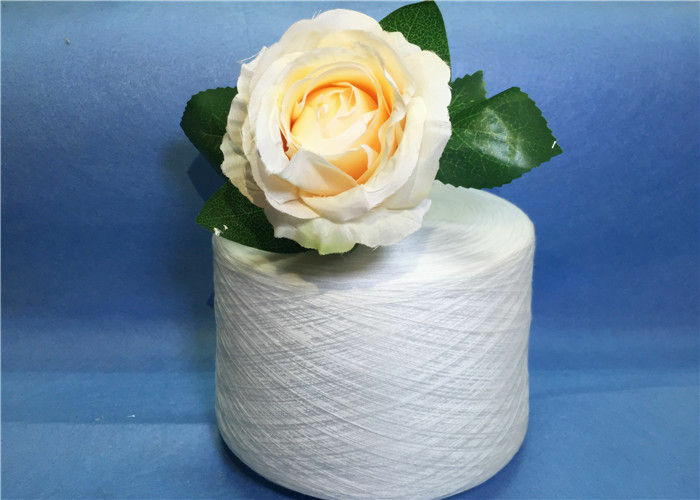 A4.100% spun polyester yarn, sewing thread, and poly poly core yarn and so on. A5: FOB, EXW, CNF and CIF are accepted. A7:It depends on products, about 20days. 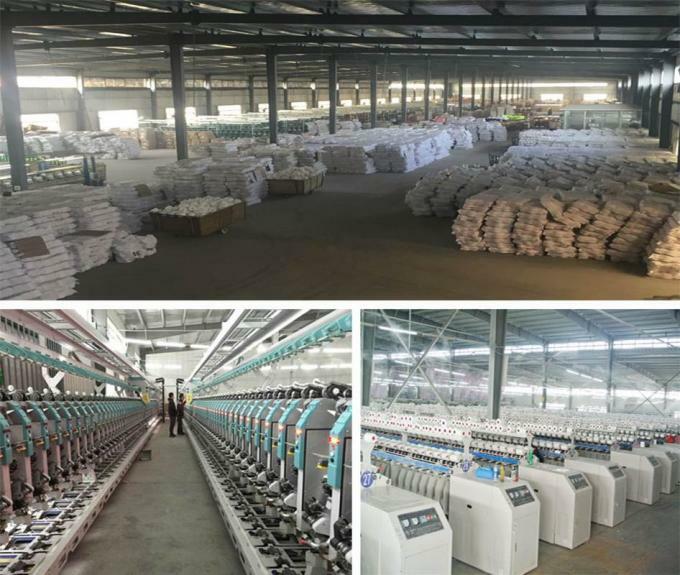 We have rich experience in manufacturing textile yarn. Advanced technology, firstrate facilities and strict testing process help us guarantee the high quality of our products.